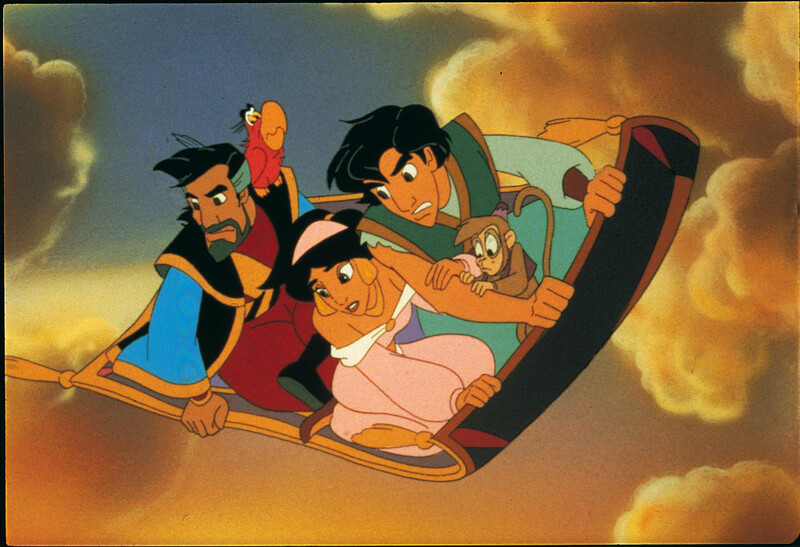 People near and far are heading for Agrabah as the royal wedding of the century is about to take place. 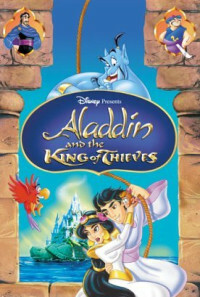 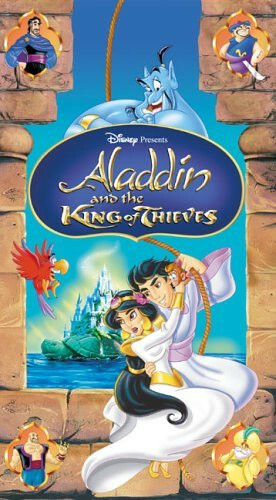 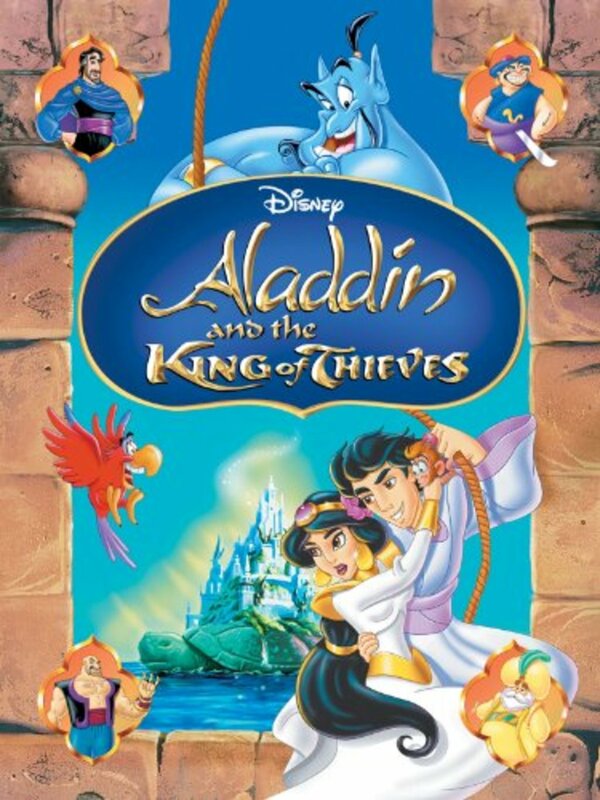 But before Aladdin and Jasmine can say "I do," the legendary Forty Thieves spoil everything in a desperate search for the powerful Hand of Midas - the ultimate treasure that turns all it touches into gold! 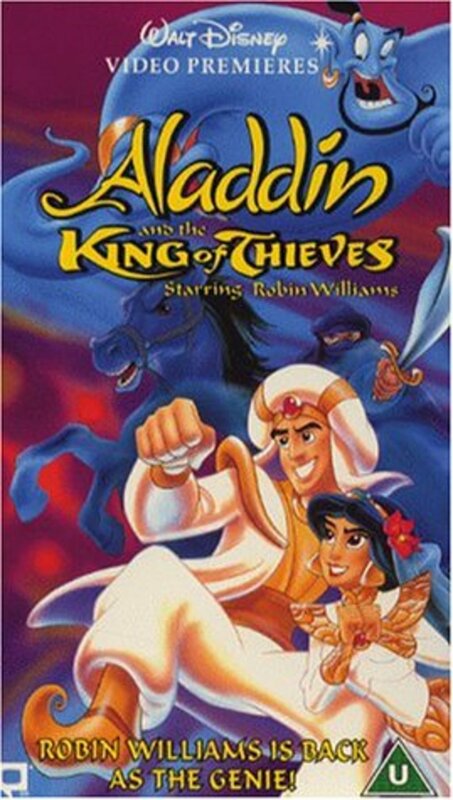 When the dust settles, a mysterious, all-knowing oracle reveals that Aladdin's long-lost father is still alive, sparking a quest that leads directly to the dangerous, secret den of the King of Thieves! 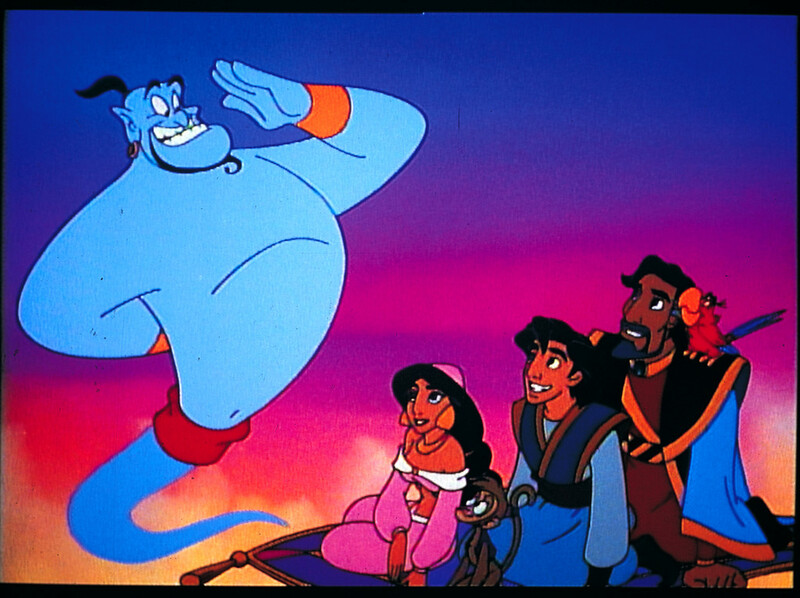 Will Aladdin ever find his father? 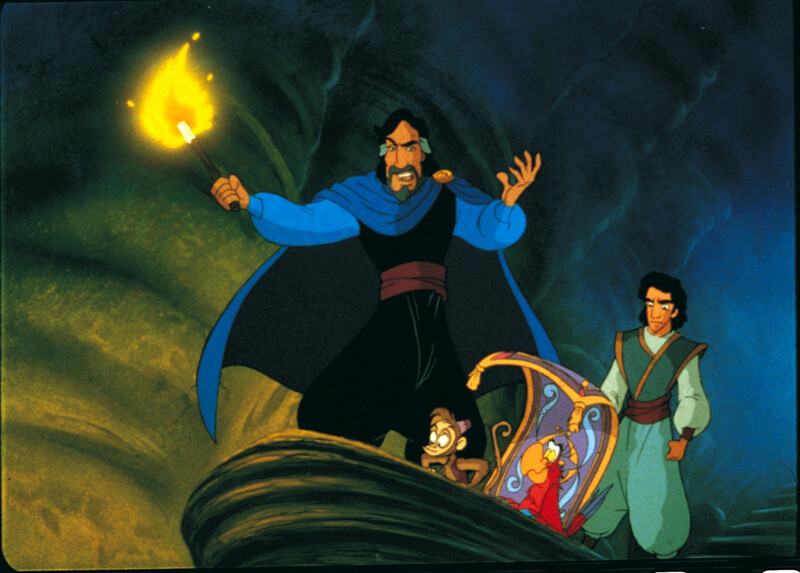 Who will control the mighty Hand of Midas? 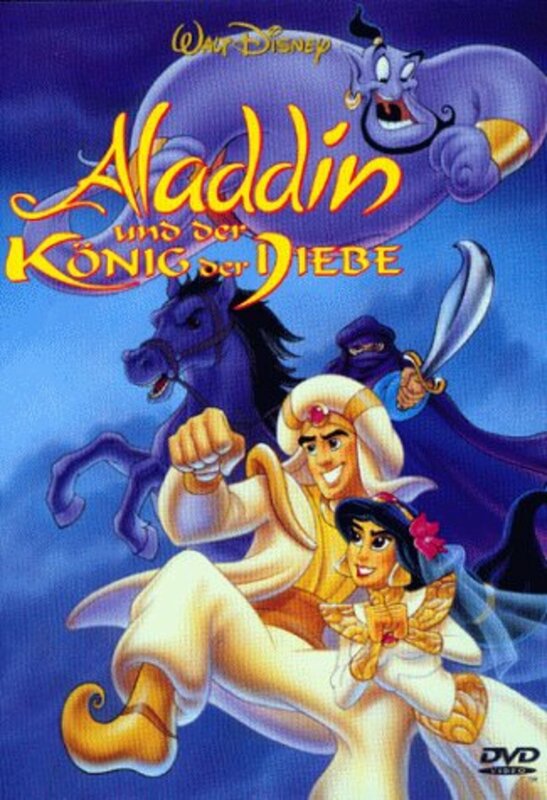 Will Aladdin and Jasmine finally get married?